The Authority for the Archaeological Heritage of Piedmont preserves the photographic archive of the Museum of Egyptian Antiquities in Turin. The foundation of the Museum was a milestone in the rediscovery of ancient Egypt. 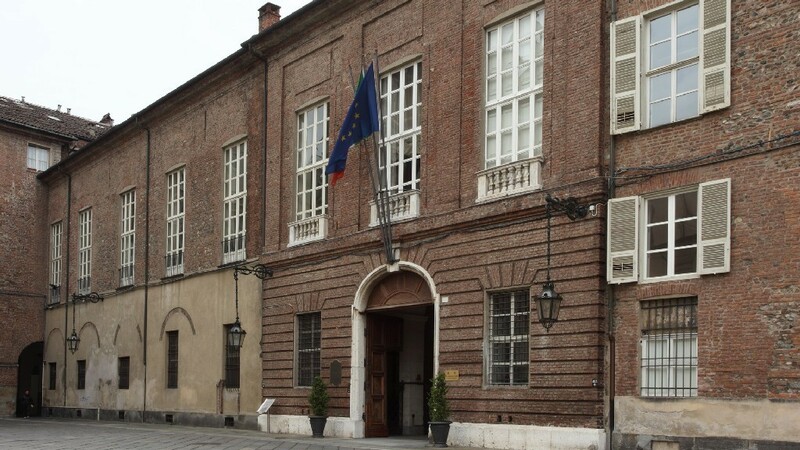 In 1824 King Carlo Felice of Savoy purchased Egyptian antiquities from the French consul Drovetti to provide Turin with an archaeological museum comparable with the great museums of the European capitals. The museum was later enriched by finds acquired from excavations led by E. Schiaparelli, the museum’s director from 1894. The photographic archive includes a library of historical photographs by Beato, Bonfils and others, bought in Egypt in antiquities markets and portraying landscapes and monuments of Egypt and Nubia, and the Schiaparelli collection, which captures the shipyards and the excavation sites of the Italian Archaeological Missions. The collection has increased since World War II. Ongoing digitisation facilitates consultation and conservation.